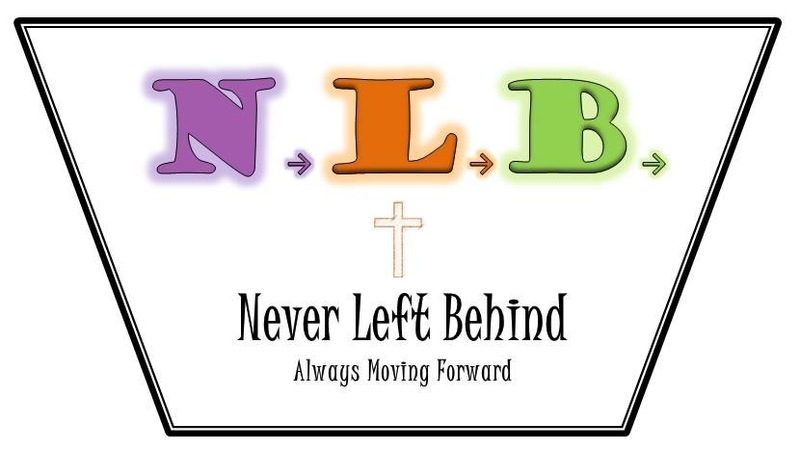 About | Never Left Behind – NLB Corp.
“Never Left Behind” (NLB) is a Christian based business that began January 2015, founded on the principal to remind people to be ready for Christ’s return. NLB explores markets such as sales, advertising, missions and fundraisers, giving back 10% of proceeds to God. NLB is a locally American Indian Owned Business.